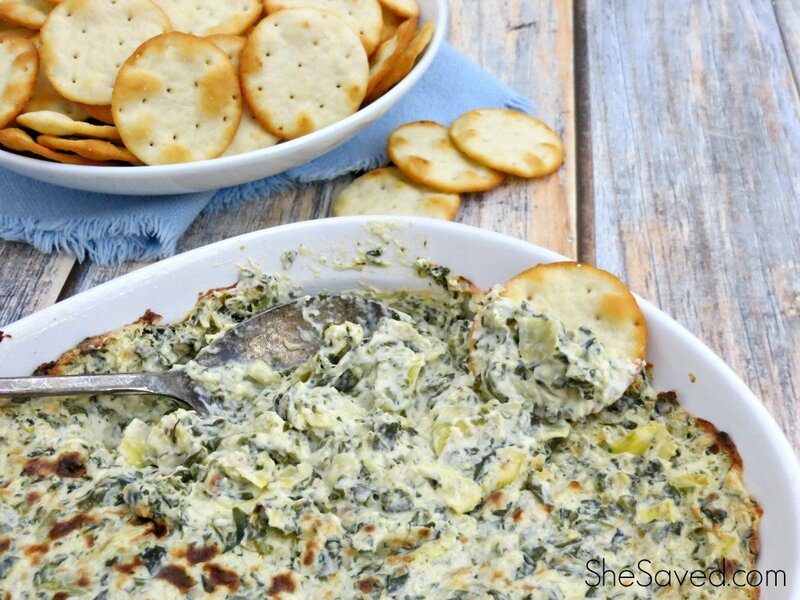 This is a really fun recipe to make, especially with Thanksgiving right around the corner! My kids LOVE to help with these kinds of food projects, and these Pilgrim Hat Cookies are a great one for little hands. 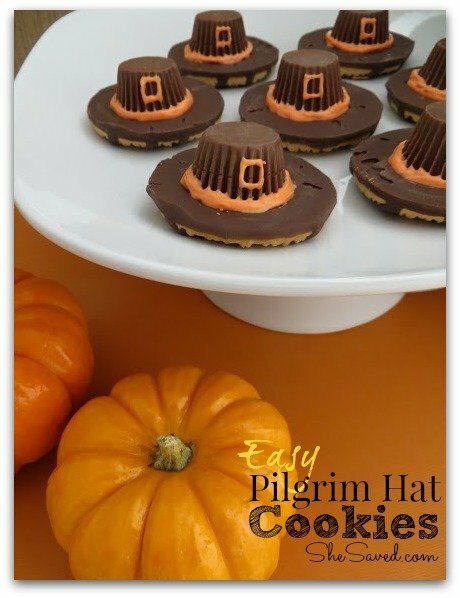 I love how wondering these Pilgrim Hat cookies look on the table as well, very festive and fun! If you are a brave Pilgrim, you could even make this in a classroom setting as part of a Thanksgiving feast, and they would pair wonderfully with a fun children’s Thanksgiving book! Cookie. Frosting should spillover, but touch up as needed. What an adorable Thanksgiving treat idea! 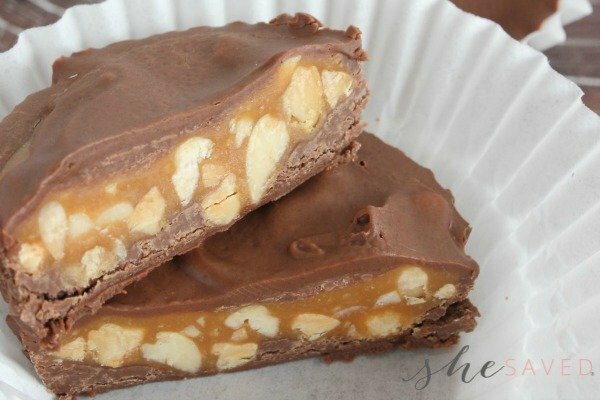 Kiddos would go nuts to see these on the table this year! Thanks for sharing your recipe with us at Merry Monday this week!